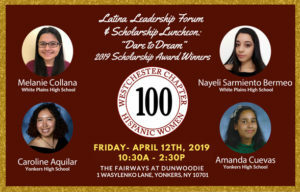 100 Hispanic Women of Westchester – The mission of 100 Hispanic Women, Westchester Chapter is to lead Latinas towards excellence in leadership. 100 Hispanic Women is committed to serving Latinas throughout Westchester and surrounding areas. Our goal is to foster enrichment opportunities for women and support young Latinas aspirations for higher education, while building bridges with members of our community. 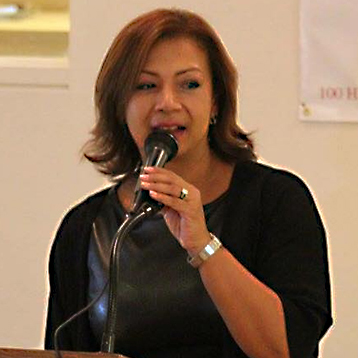 Meiling Macias-Toro is the President of 100 Hispanic Women of Westchester and has served on the board for over thirteen years. She has been proud to Chair the organization’s Annual Latina Literature Event. Ms. Macias-Toro is presently a successful independent Production Consultant and Talent Manager. For over 30 years, she has successfully produced broadcast commercials for TV, Radio, and Online and developed content for Global and National clients, as well as, worked for various Hispanic Market and Multi-Cultural Advertising agencies such as: Hispanica/JWT, Castor Advertising, Conill/Saatchi & Saatchi, Siboney, and UniWorld Group. We welcome Latinas of all ages who want to make a difference in the community. We cordially invite you to be part of an amazing journey with 100HWW and help us make an impact in our talented youth. Whether you are a college student working on a community service project, an intern while in college, or a professional interested in providing your expertise, we have a need for you! The possibilities are endless! My name is Marlene Lantigua. 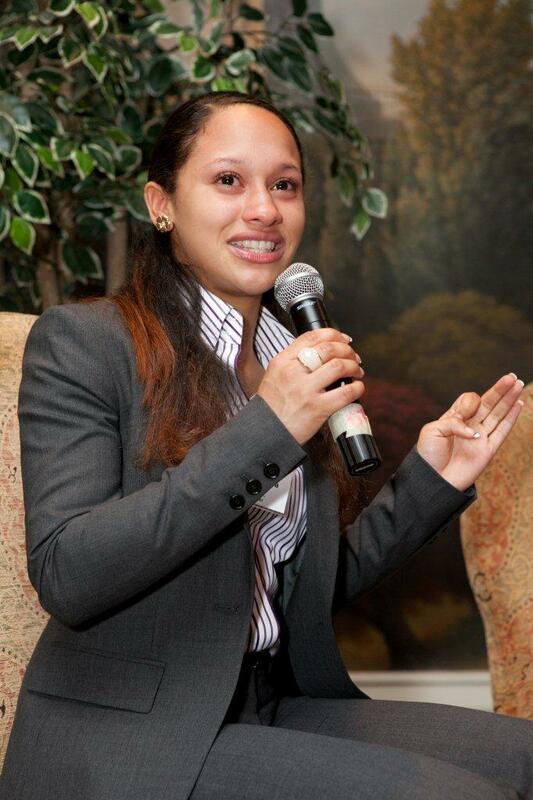 I am 22 years old and I intern at Goya Foods, Inc., in the Public Relations department since 2007. In 2007, Goya sponsored the movie premiere of “Bella”. 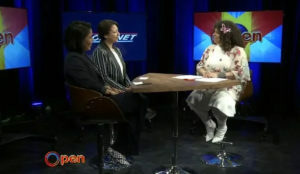 Part of the sponsorship included hosting the movie’s premiere and donating movie tickets outside of the theaters in various cities through out the US. The film’s producers, as well as various executives from Goya, were outside the movie theater donating tickets to people walking by.